Wanna say something to my face? 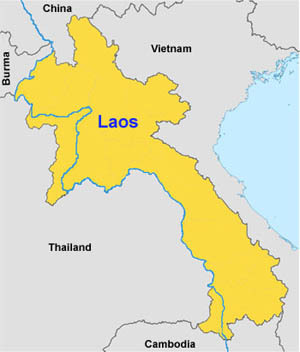 Well come on over to Laos, we’d love to have you! If you wish to say something over email, this should do the trick!